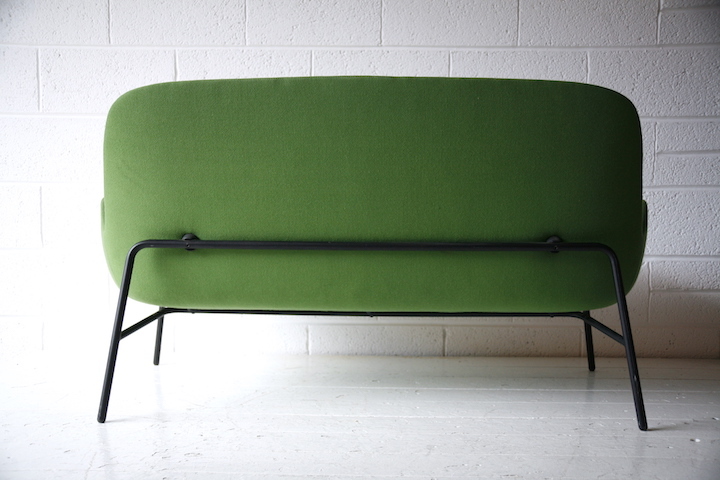 A superb 'Era' sofa by Normann of Copenhagen. 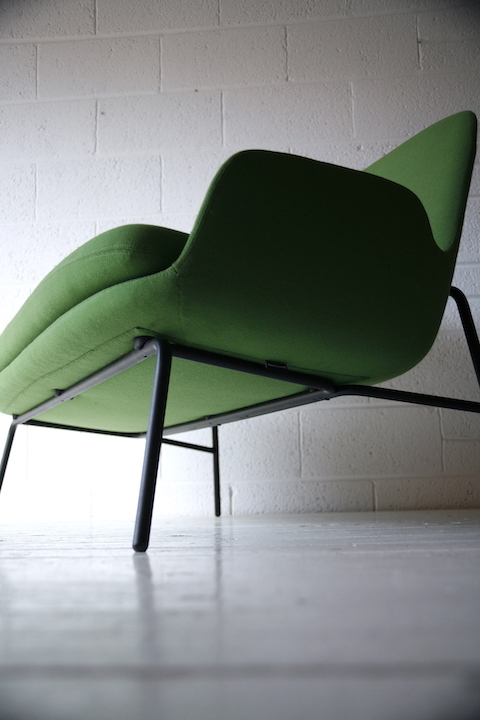 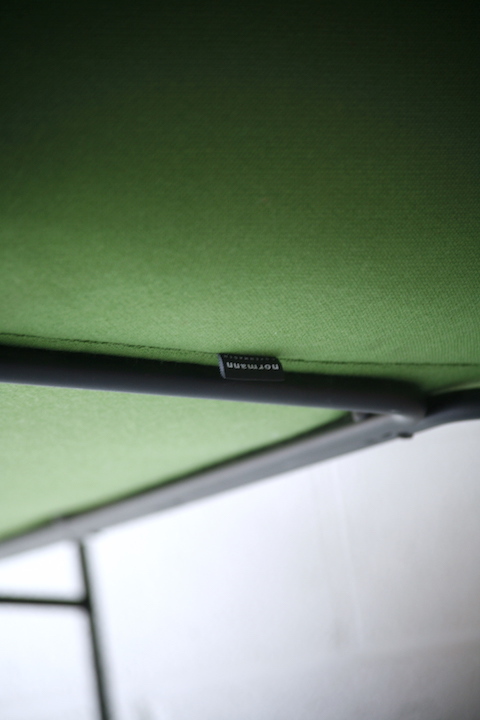 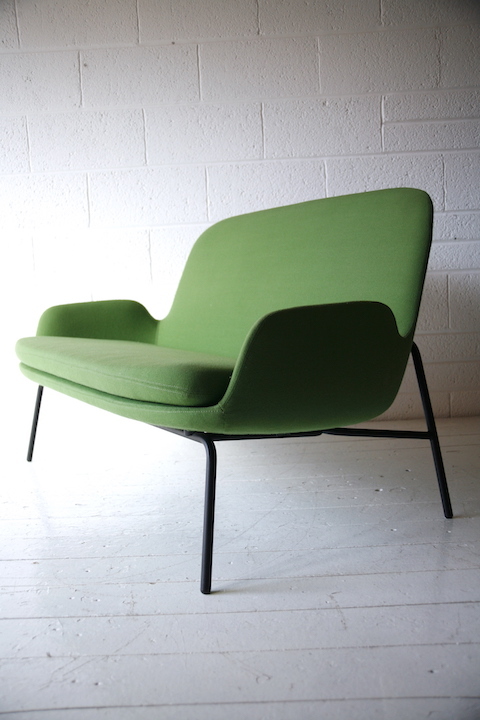 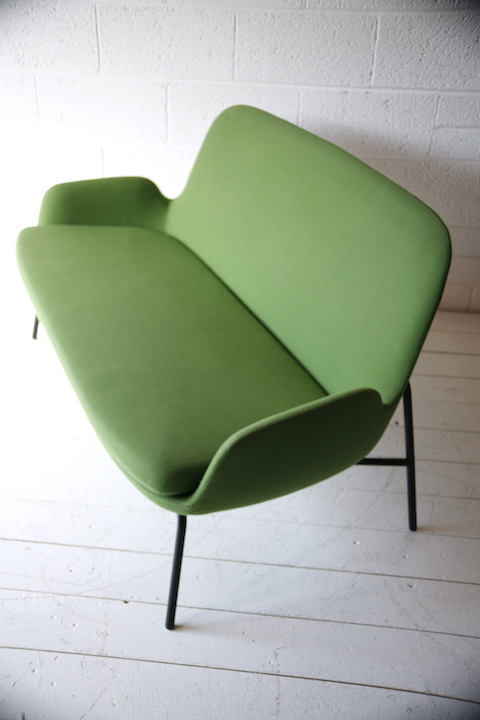 In green fabric with black steel base. 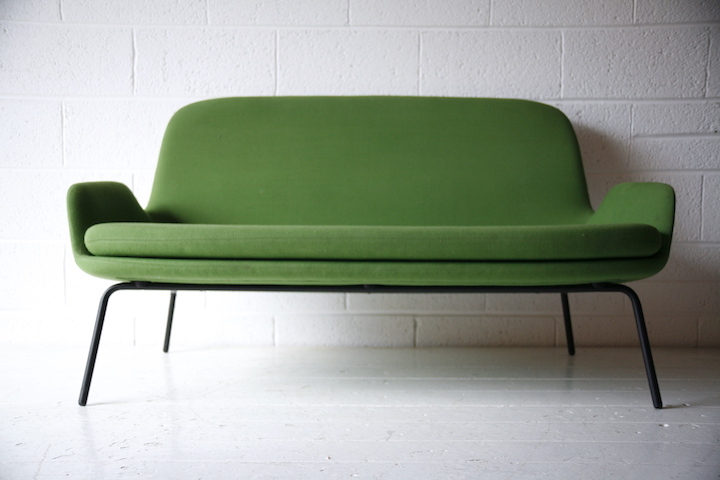 In good condition with some marks and signs of use.